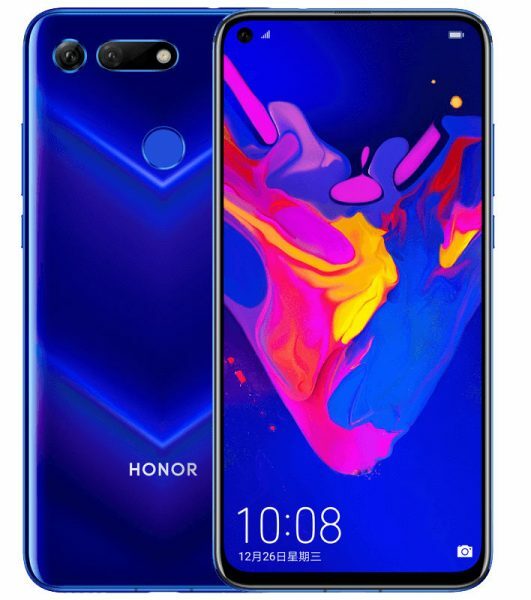 Honor has announced Gala Festival in India where complete range of Honor devices will be available at discounted prices. The Gala Festival will run for five days starting 8th April to 12th April 2019 on Amazon and Flipkart. During this period, customers can avail discounts of up-to 50% and offers worth 50 crores. The discounts offered during the sale includes HONOR 8X, HONOR 8C, HONOR Play and HONOR 7C on Amazon and HONOR 10 & 10 lite, HONOR 9N & 9 lite, HONOR 7S, 7A and 7i on Flipkart. Users can get up to INR 8,000 discount on the Honor Play and up to INR 11,000 discount on Honor 10.